From the beginning, Samson built its foundation on honesty, hard work and the desire and ability to continuously improve service and quality installations. Imagine enjoying the outdoor lifestyle from the comfort of your living room all year long. With just the turn of a handle, you can open up your home and virtually double your living space instantly! We've built quite a reputation for our hard work & beautiful installations. Because of this, we've teamed up with today's best door manufacturers; offering high end options, at competitive, honest pricing. With our combined vast experience in construction and design, our talented team can make recommendations that will beautify and increase the value of your home while saving you time and money. 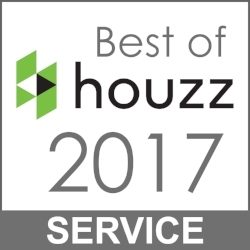 To read the entire press release click on the "Best of Houzz" icon. Although your average homeowner would know nothing about Accoya Wood, Samson believes it's something truely special! Accoya wood is the material of choice for all of our custom builds! Not only does it have extremely low thermal conductivity but it is more durable and dimensionally stable than the best tropical hardwoods. It can be opaque coated or, for those wishing to enjoy the natural look of wood, transparent coated. Accoya’s low maintenance requirements add to its cost effectiveness and environmental credentials. Accoya is a great choice for internal and particularly exterior doors. Its outstanding durability means it will last and the surface of Accoya makes it easier to sand and paint. REEL Benefits include unsecured financing, competitive rates, no closing cost, 100% financing, quick and easy loan process and reduced project costs with utility rebates and incentives. We only offer the very best! So when it comes to choosing our partners, we make sure they are held to the same standards that we hold for ourselves! Every once in a while, a company exceeds our expectations and offers an unmatched product with truly reliable customer service! 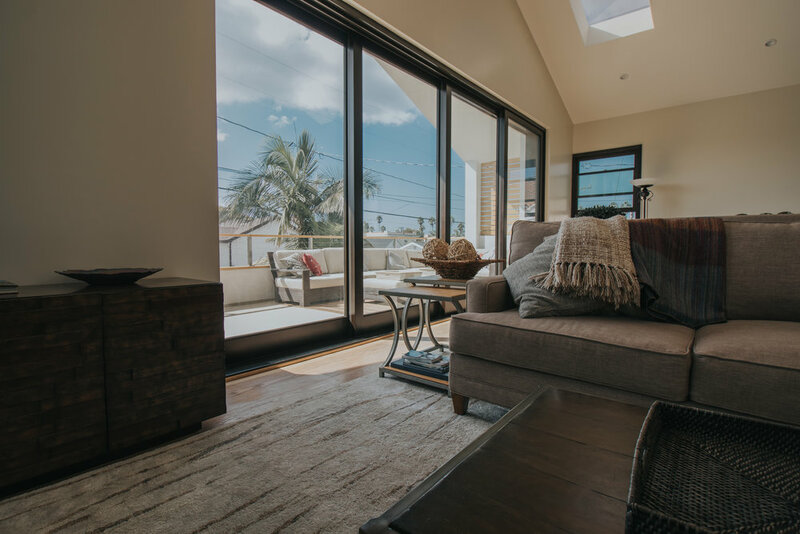 Samson is proud to offer our clients 2Fold Bi-Fold Doors as well as some of our other favorite partners including: AG Millworks, Windsor Windows & Doors, Simpson Door Company, Fleetwood Windows & Doors, Royal Luxury and ProVia.